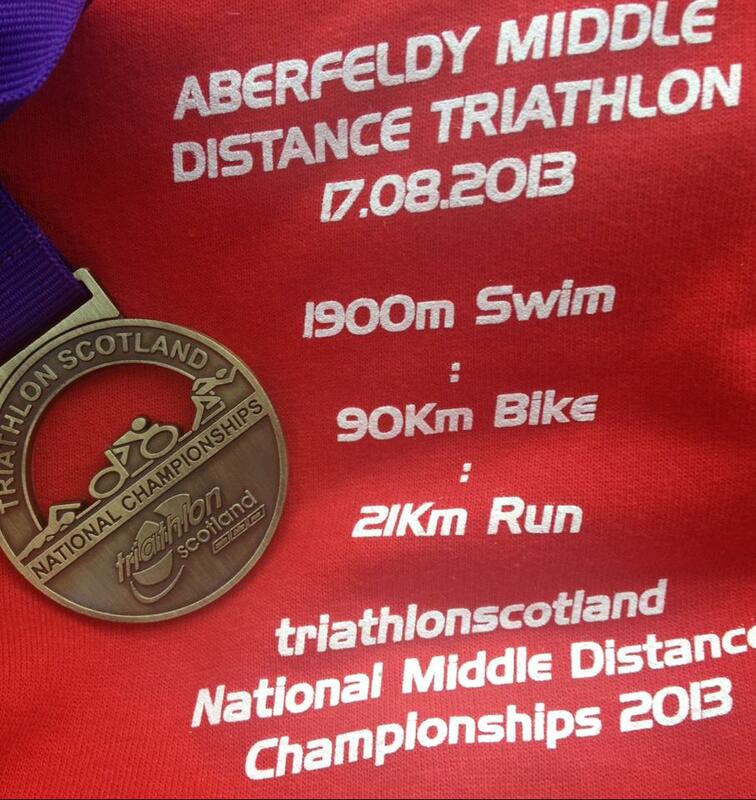 A result at Aberfeldy Middle Distance Triathlon – 5 years in the making! 2008 – I did this as part of a team. My team had Jen doing the swim, me the bike, and our friend Izzy did the run. We were SO nervous and intimidated but felt amazing after. I remember collapsing on the ground after the bike so relieved that I didn’t have to run. I didn’t record my bike split – which says everything. It was all about finishing. 2009 – Decided to attempt it all. 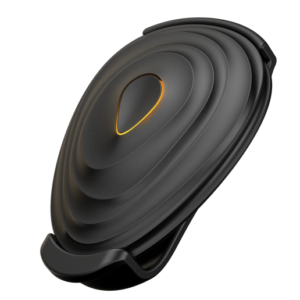 Got an ace coach – Diana – so had a training plan – but tore the cartilage in my knee about a month beforehand. Was disappointed, but still did it with a heavily strapped leg – that I wrapped in cling film under my wetsuit for the swim! 2010 – Knee operated on and back training – saw a big improvement in the run and swim. My comments to Diana on an email after this race were as follows: In hindsight maybe should have pushed harder on the bike, but wanted to bank an incident free race. felt good on the run and no vomiting this time! Swim: 35.27 T1: 4.03 Cycle: 3.24 T2 2.37 Run: 2.11. 2011 – Decided to come off Diana’s coaching programme and concentrate on my business that year. Kept things ticking over on my own, and still did Aberfeldy to see where I was at. Results stayed similar with no real improvement noticed. 2013 – This year I stepped up my training from Jan for IM Lanzarote in May and decided to keep on Diana’s programme and train hard all summer to see what I could achieve at Aberfeldy this year. My comments for this year: Swim was very choppy but got head down and just got on with the job – incident free. On the bike I pushed really hard up the hills and tried to maintain speed on flats and downhills. Weather was awful – headwinds and rain. Chased after a few women who overtook and clawed back a couple of places on the last 20 km. On the run stayed steady for first half. Did first 5 km in 25mins, exactly on 50 mins at 10km. I did the next 5 km in 27mins, so picked up the pace on the 15km mark knowing only had 6km left. With about 1km to go I spotted a woman ahead who looked like she was in my category. Crept up on her and with half a km to go I went for the overtake and surged for 100m keeping my fingers crossed she wasn’t going to come with me. She faded thank goodness, and I kept running hard all the way to the line which I crossed feeling totally wiped out but knowing that I had timed my run and race just right. As you can see, this year’s results were a massive improvement for me and I was so chuffed with the times after, it was a truly brilliant feeling. So, to get to the final bit.. Unaccustomed as I am to winning anything we packed up our gear and were just about to leave, when I popped back in to the centre just to see where I had come (felt so embarrassing asking but really wanted to know). And that’s when I found out that I had come 13th female overall, 4th female Vet overall and 2nd female Vet in the Scottish Champs!!! That really was the cherry on top of a perfect day! It has been good reflecting back on the last few races and reminding myself just how far I have come. The year when I came off Diana’s programme is also interesting. It was still good to do Aberfeldy, but on reflection staying the same is not very inspiring and I missed the discipline of being on a programme and the motivational chat from Diana. When I am feeling lazy or stressed with work and want to miss training, I hate having to report back that I didn’t do a session so I more often than not just get on with it. I think that is why I am now seeing results. And it feels good! I am also 5 years older – so should be getting slower. Just shows if you have good advice (cheers coach Diana) and stick at something – you can be the best that you can be!